A solid credit score can save you money. Consider a mortgage loan. If your FICO credit score is between 760 and 850, the highest range, expect a 4.054 percent rate on a 30-year, fixed-rate loan, as of December 1, 2010. A score between 660 and 679 produces an interest rate of 4.667 percent. The difference between the two rates is about $45,000 worth of interest over the life of a $350,000 mortgage. While no smoke and mirrors solutions exist, you can take steps to raise a less-than-ideal credit score. If your credit card balances are close to their limits, your credit score often suffers. The Fair Isaac Corporation considers your "credit utilization rate" when it calculates your FICO score. Keeping a cushion between balances and limits makes sense. Also, beware of cards with no pre-set spending limit. Even though you don't see a credit limit on your statement, Jennifer Saranow Schultz of the New York Times "Bucks" Blog reports that some credit card companies report a limit to the credit bureaus to satisfy "regulatory expectations." If you're unknowingly over that limit, your credit score might falter. Banks make balance transfer offers enticing. They come with strings, however. Not only are their great rates usually only introductory, but hefty fees often accompany balance transfer transactions. 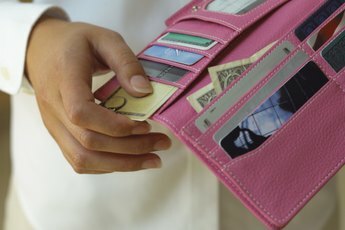 Add to that the possibility that moving your debt around -- from one card to another -- can actually lower your credit score. The Fair Isaac Corporation states, unequivocally, that paying down your debt, not transferring it around, gives you the best chance at improving your credit score. Chances are if you open new accounts just to give yourself a more diverse credit profile, it won't improve your credit score. In fact, if you haven't been using credit for very long, opening new accounts too quickly can actually have a negative impact on your credit score. 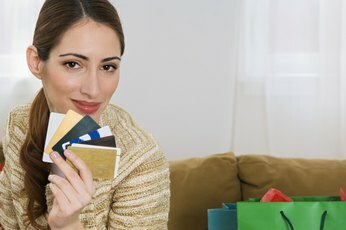 Resist the urge to add another credit card to your pile just because you qualify for a low rate and huge limit. Creditors might look at this as the potential for you use that credit and tack on significant debt. If you are having trouble paying your bills, the Fair Isaac Corporation recommends asking for help from a credit counselor. This advice is not counterintuitive to efforts of increasing your credit score. While credit counseling or a payment arrangement with a creditor might negatively impact your credit score in the short term, over the long haul paying your bills on time and decreasing your debt will most often trigger an upward trend in your credit score. MyFICO: How Can I Increase My FICO Score? 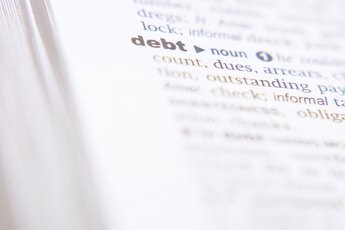 What Kind of Debt Consolidation Won't Hurt My Credit?